Sales sheets are indispensable marketing tools for many businesses. Sales sheets are a quick and inexpensive way of extending information. Hawk Graphics offers quick, reliable and cost-effective custom sales sheet printing. Whether you need 50 or 20,000 sales sheets, professional printing is imperative to projecting a professional image. We boast the industry's best printing and finishing equipment with experienced print professionals and color specialists. Sales sheets are excellent take-aways and leave-behinds for sales calls, trade shows, events, sales folders, presentations and more. 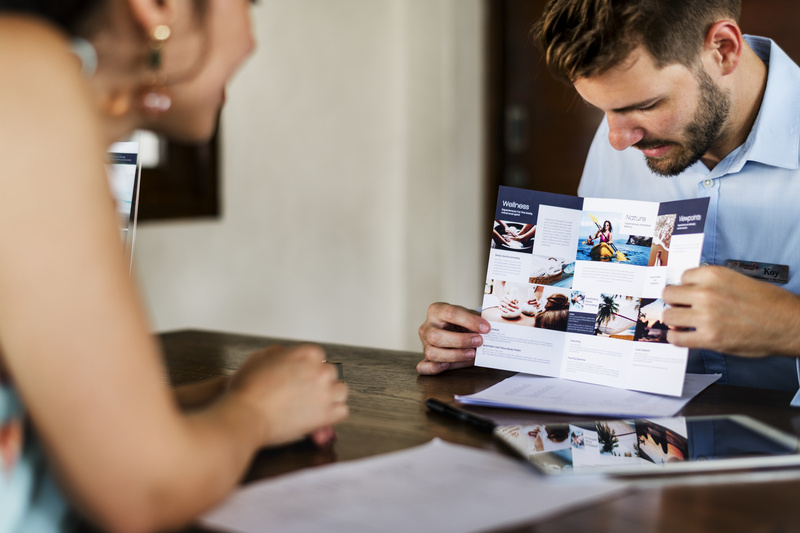 From the boardroom pocket folder to the direct-mail sales letter insert, sales sheets are a marketing staple with the power to quickly generate interest at a glance. Our team of experienced and professional sales sheet designers and printers has catered to the requirements of numerous business houses in the past. We offer a wide variety of sales sheet printing services including design, and distribution. As the leading sales sheet printer in the country, we have been offering a plethora of design options to companies of all scales and sizes. Hawk Graphics helps bring your vision to life with custom printed sales sheets that let your business stand out from the competition. Contact us today to learn how we can help you with your next design, print, large format or mailing project. We have the right equipment, process, and people to give you complete confidence in all your sales sheet printing needs with Hawk Graphics.